With pretty much everything nowadays, the advancements in technology mean that our valuables have become much more valuable. Our phones, laptops and tablets are all things we carry on our person on a daily basis yet are worth more than they ever have been. And, our cars are no different. 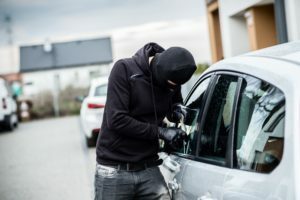 With increased technology, cars are a more appealing target for thieves. That said, the advancement in technology also means that cars are fitted with impressive anti-theft technology which means that actually, car thefts are falling. However, they are still happening. And, thieves are getting smarter. It was recently reported that thieves are finding ways of unlocking cars by using a transmitting device that extends the signal from a keyless fob. So, how do you prevent your car from being stolen? 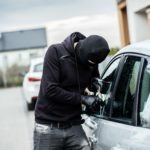 In this article, we look at some of the top ways to prevent your car from being stolen.